For several weeks now, the port has bought outdoor totem poles (large vertical screens), in order to keep the visitors and boaters updated on our services, the forecast, the environmental behavior we advise. They also inform you daily about the events on the port as well as briefing notes. 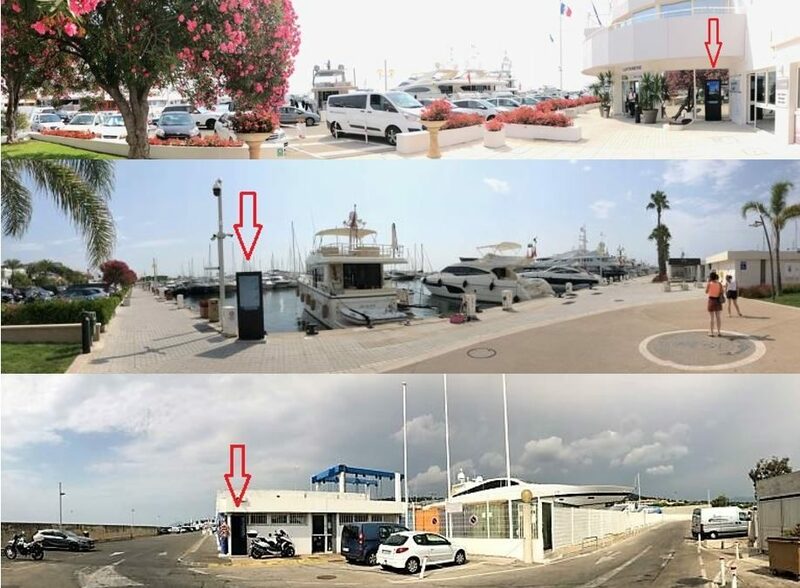 We installed them next to the Capitainerie office, at the entrance of the port and in the South quay in front of the waste collection area! What do you think about this dynamic display? We really want your feedback so do not hesitate to leave your comments on our Instagram or Facebook page.